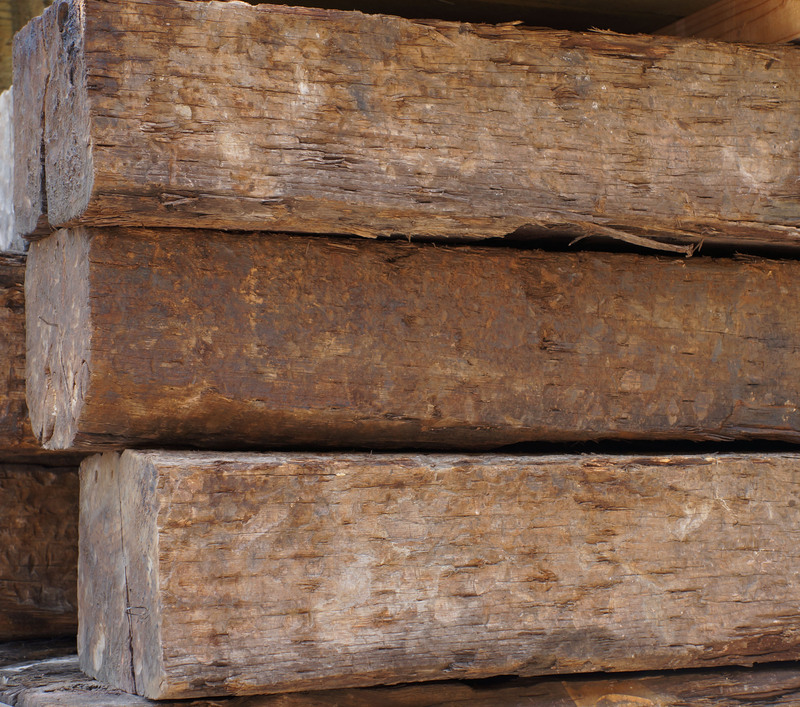 We are a full service lumber manufacturing business committed to building long term, trusting relationships. 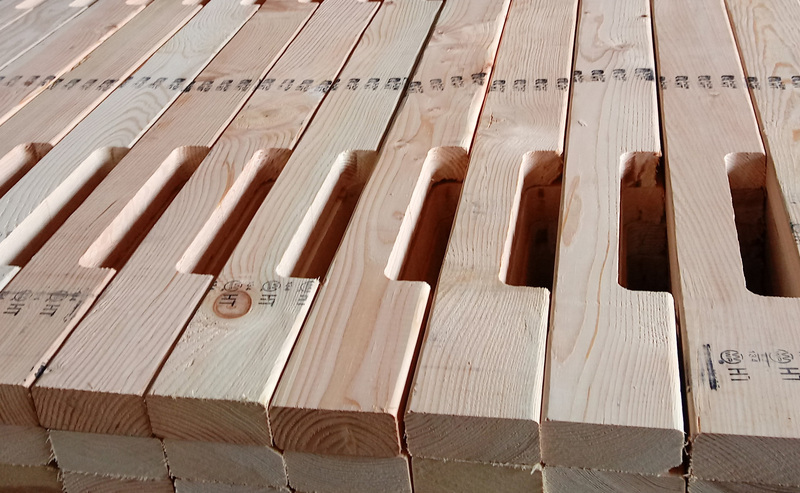 Fox Lumber offers all grades and species of Lumber. We work with companies, large and small, whose mills and forest reserves will be productive, well-managed, and healthy in perpetuity. 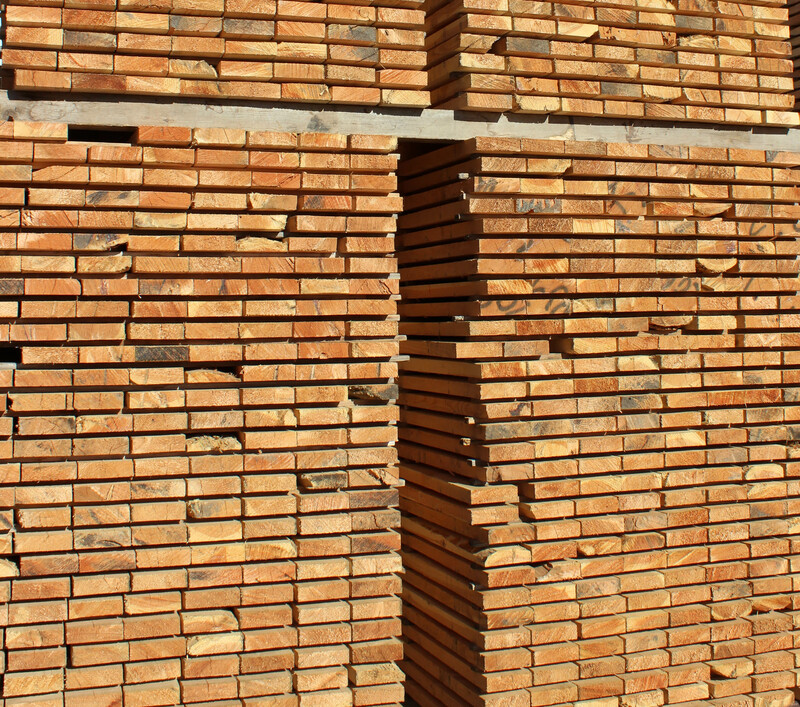 Every individual at Fox Lumber knows that understanding and meeting our customer's needs is the way a business succeeds. We guarantee the best product at the best price for complete customer satisfaction. 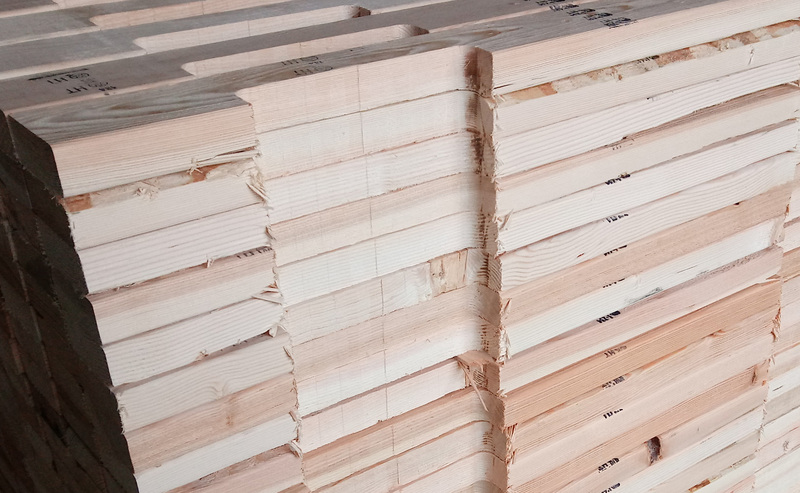 Fox Lumber Sales has 25 salespeople willing to work with you to guarantee the best product at the best price for complete customer satisfaction. "Excellent Quality and Dedicated Team. " Is one of the reasons that I always orders over here. 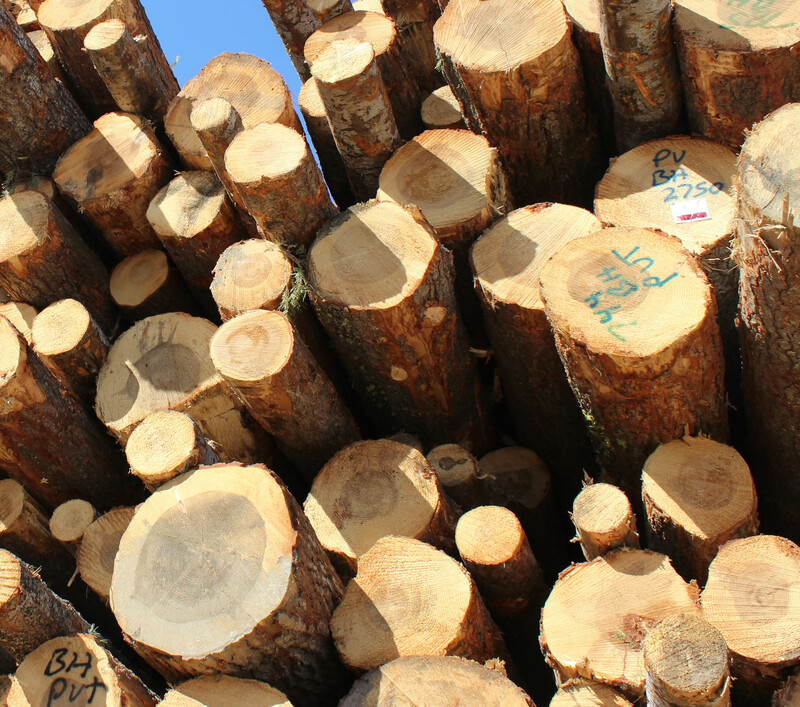 As the demand for wood products in construction increases, the need to wisely manage our renewable resources continues to be one of our main concerns. Call today to find out what we can do for your business. We have 25 Salespeople to serve you.